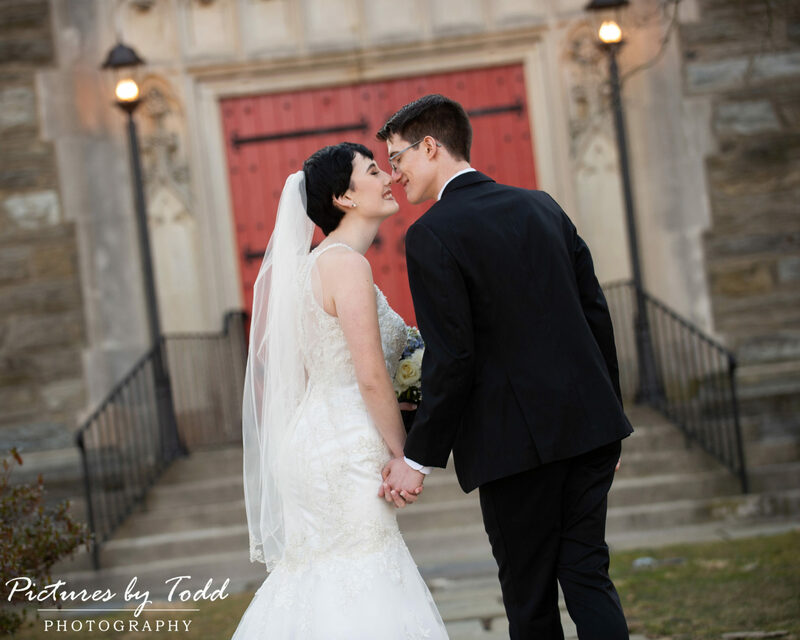 A Radnor Valley Country Club Wedding on St. Patrick’s Day! 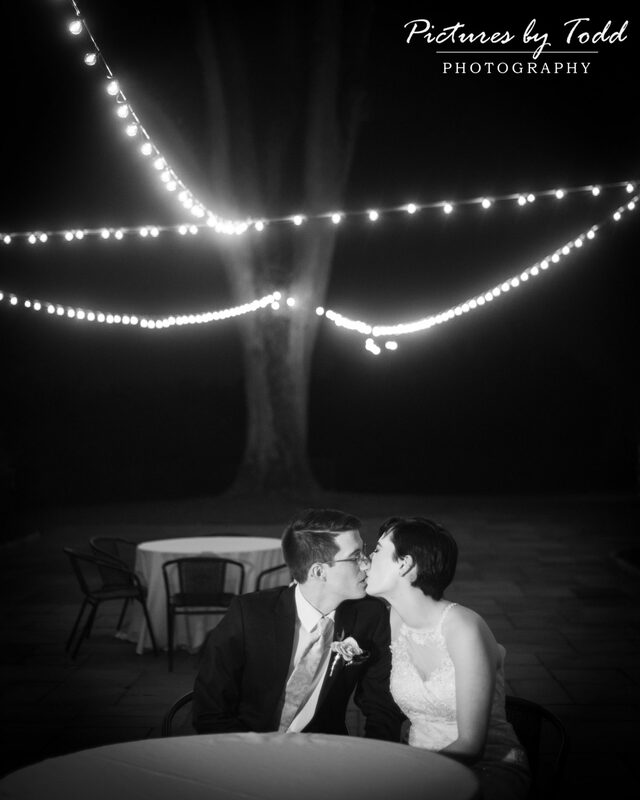 Luck and love filled the air on this cool Sunday afternoon. 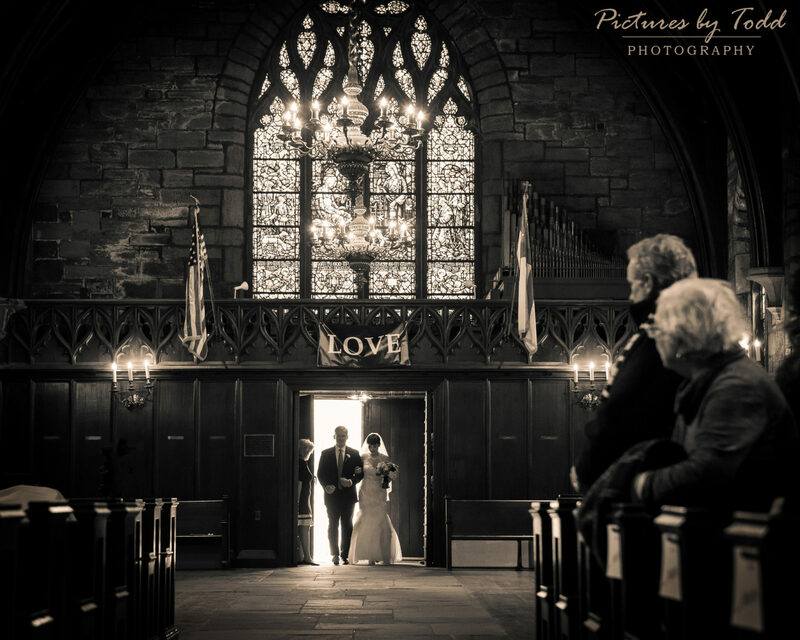 St. John’s Episcopal Church is a stunning church with floor to ceiling colorful stained-glass. 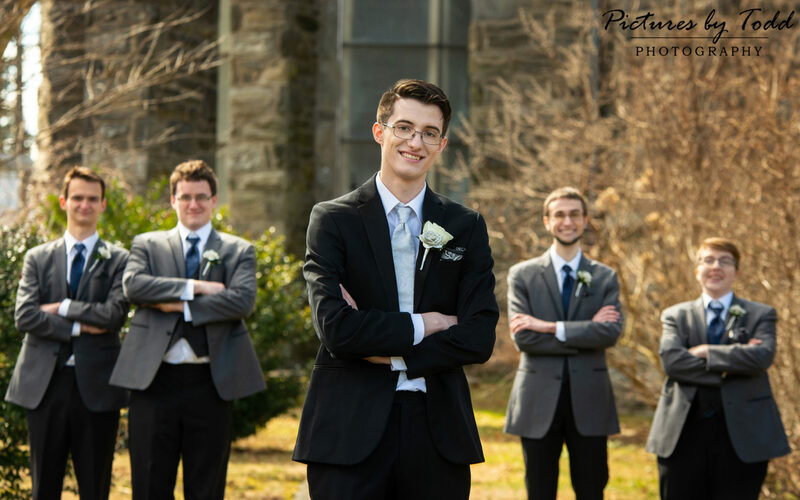 Nicholas arrived with his crew in tow, a bit nervous but mostly excited for the ceremony to begin. 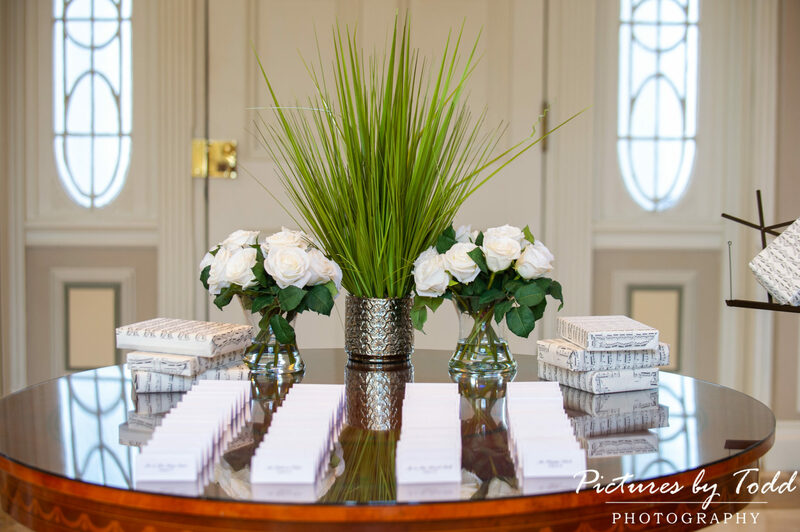 Emerald stones were given to each guest. 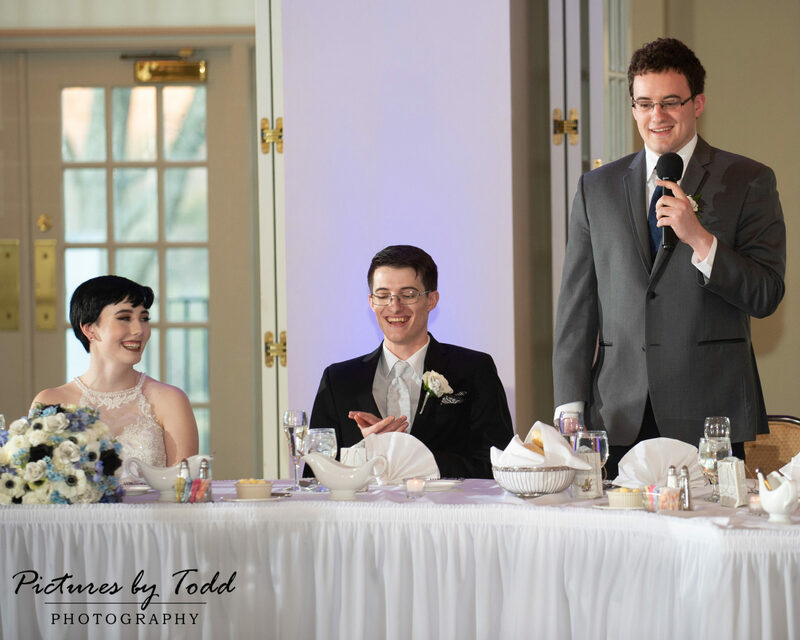 The guests were then asked to hold the stone and think of blessings for the newlyweds. 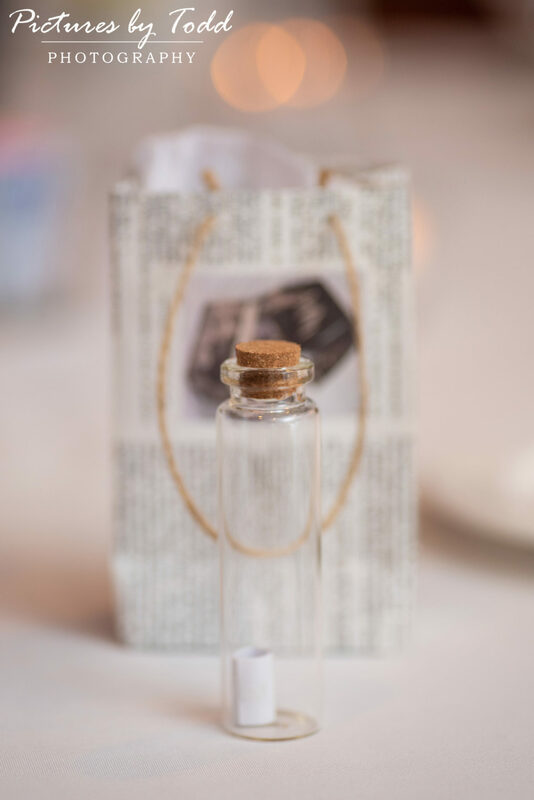 The stones were then collected and given back to the newlyweds to take into their new home and lives together. 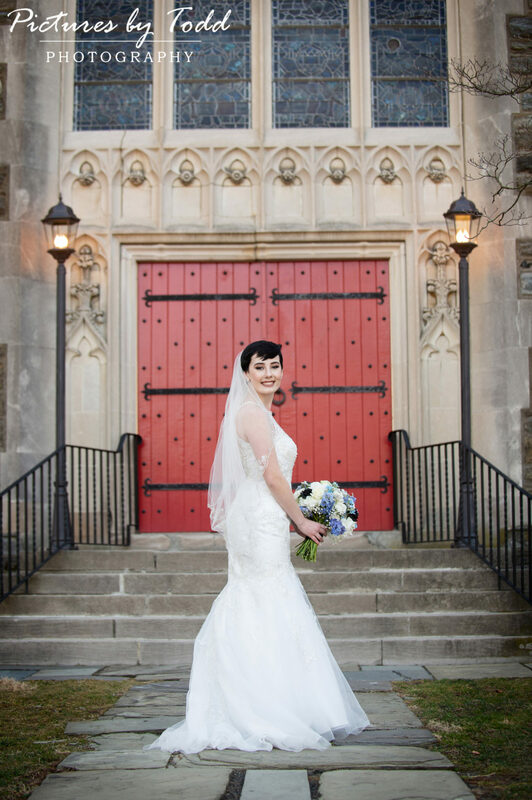 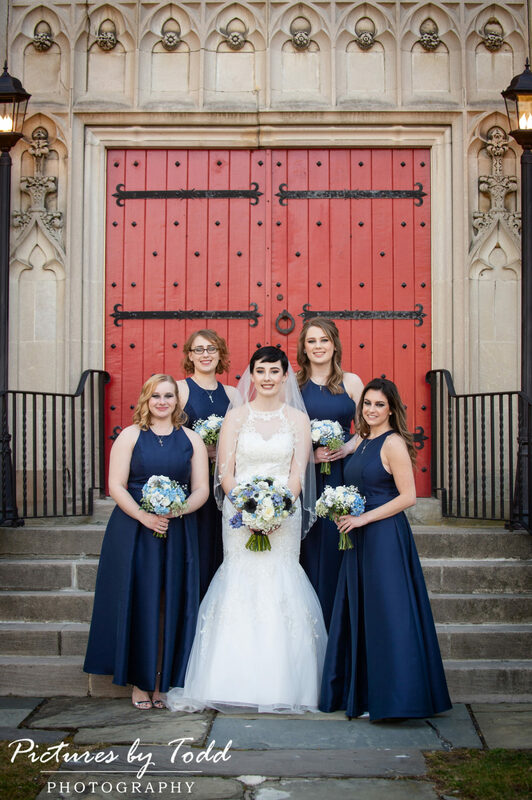 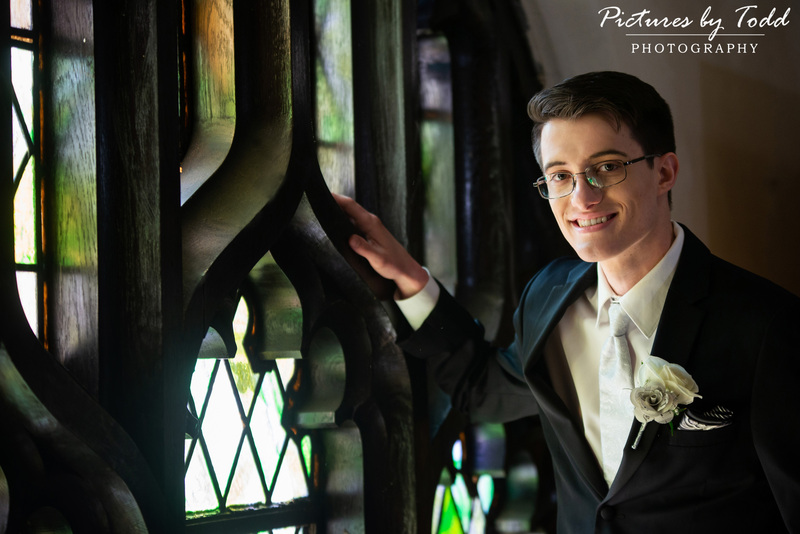 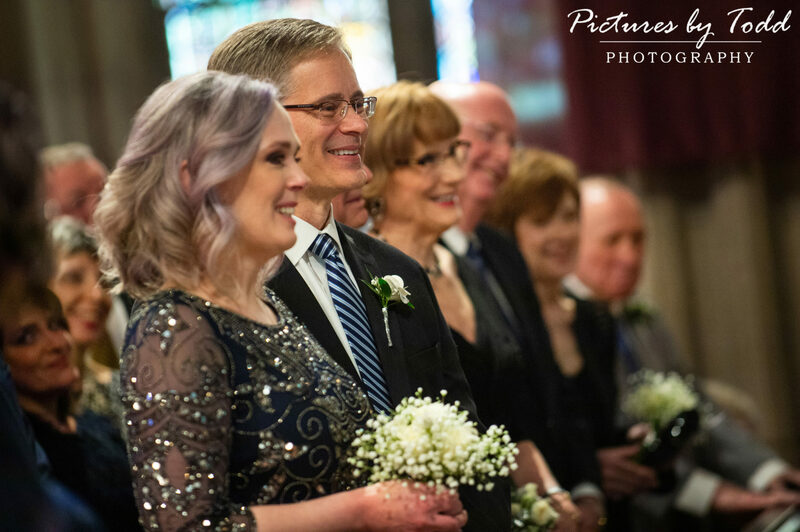 After saying I do at the beautiful St. John’s Episcopal Church of Villanova the celebration continued at the Radnor Valley Country Club. 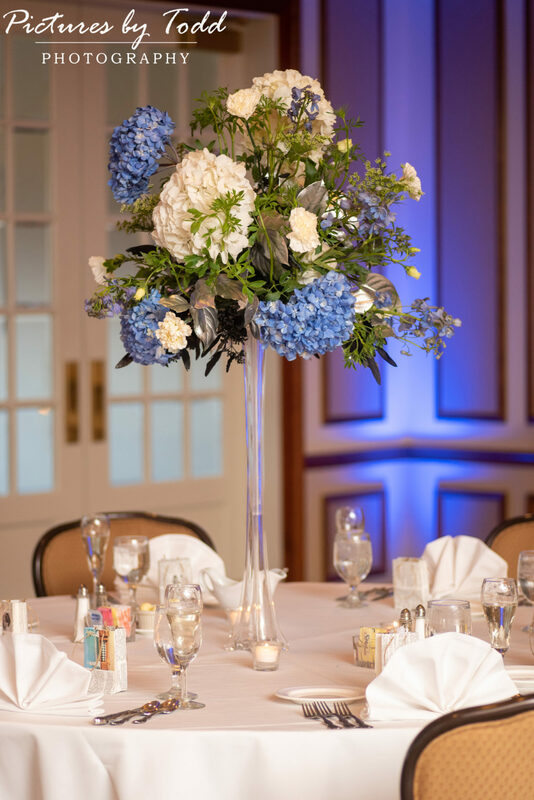 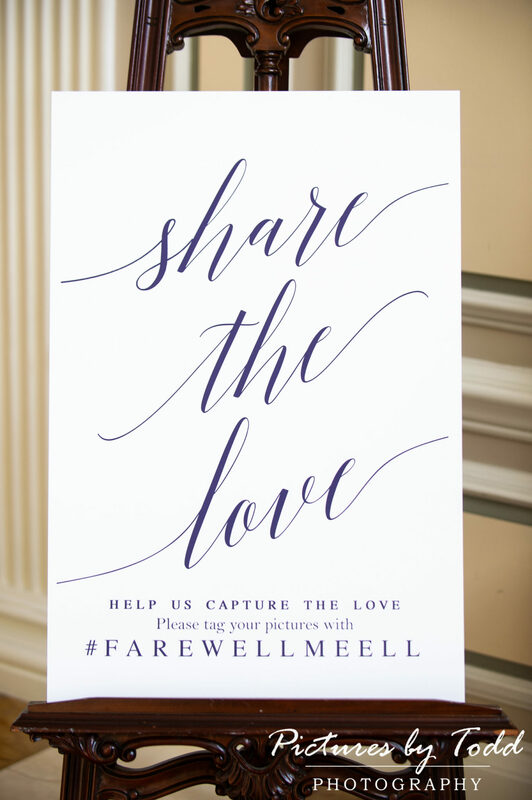 Classical music filled the air as guests arrived at Radnor Valley Country Club. 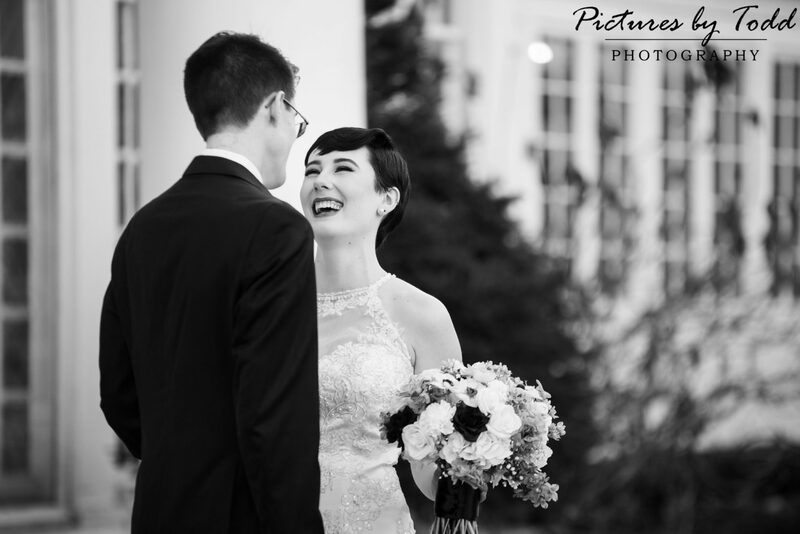 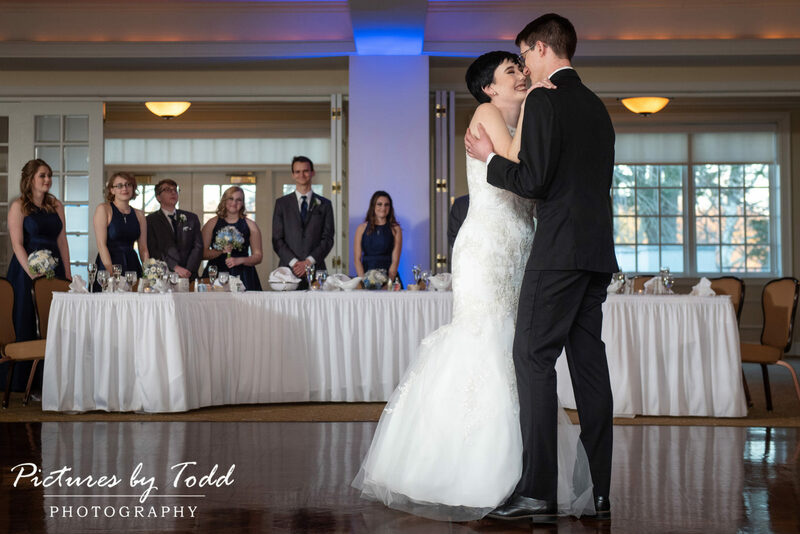 Stephanie and Nicholas had little bit of music flowing throughout their wedding day. 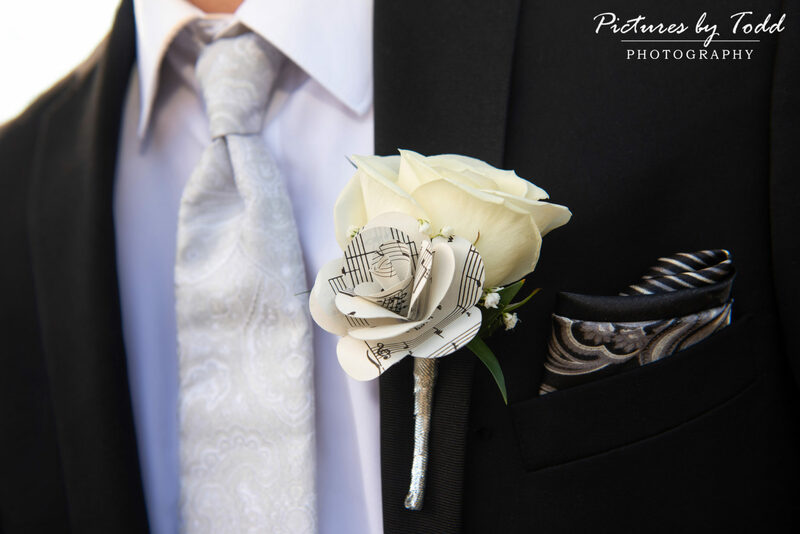 Bouquets and boutineers with musical notes, lyrical “message in a bottle” for the favors and more! 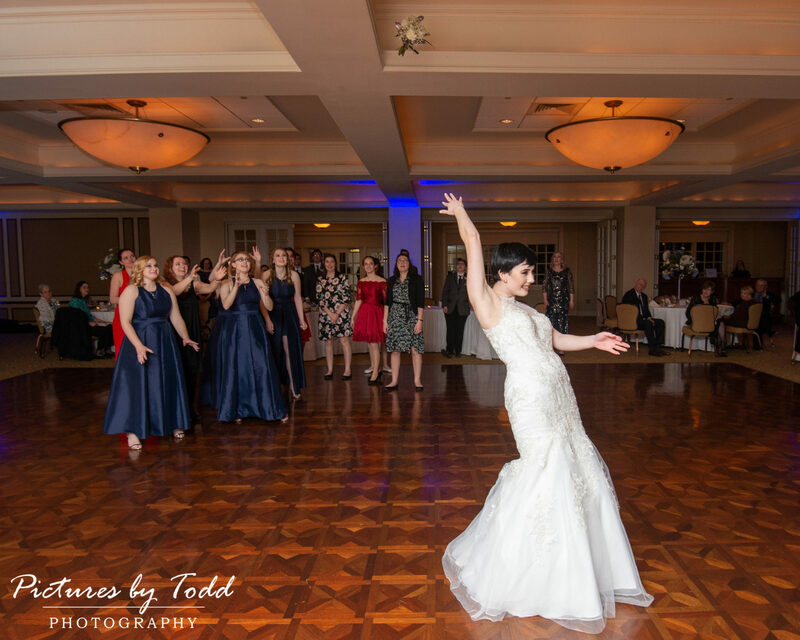 The single ladies were in for a surprise when it was time to toss the bouquet! 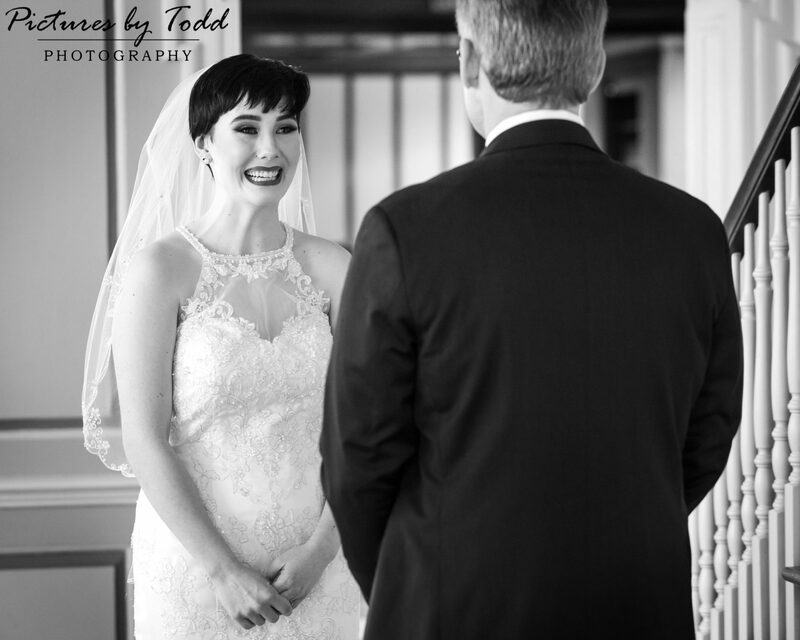 The photos will tell the tale! 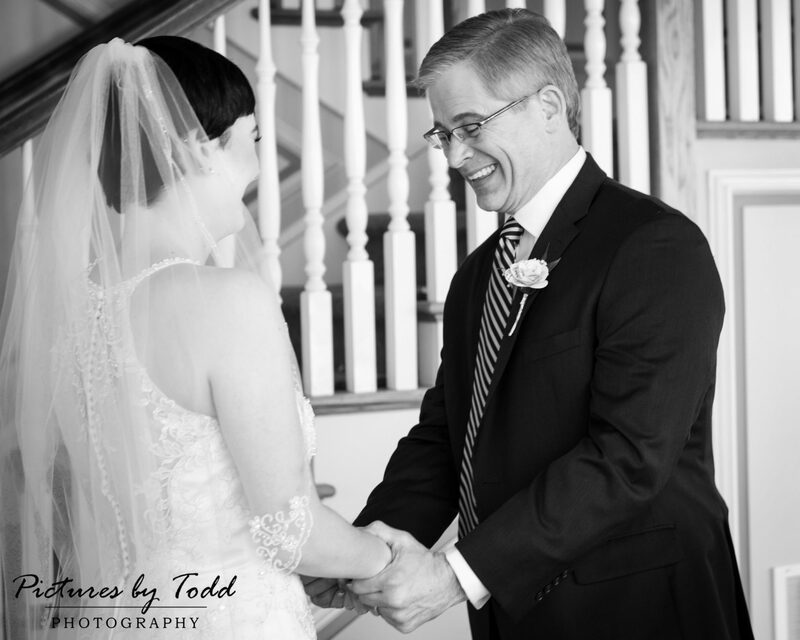 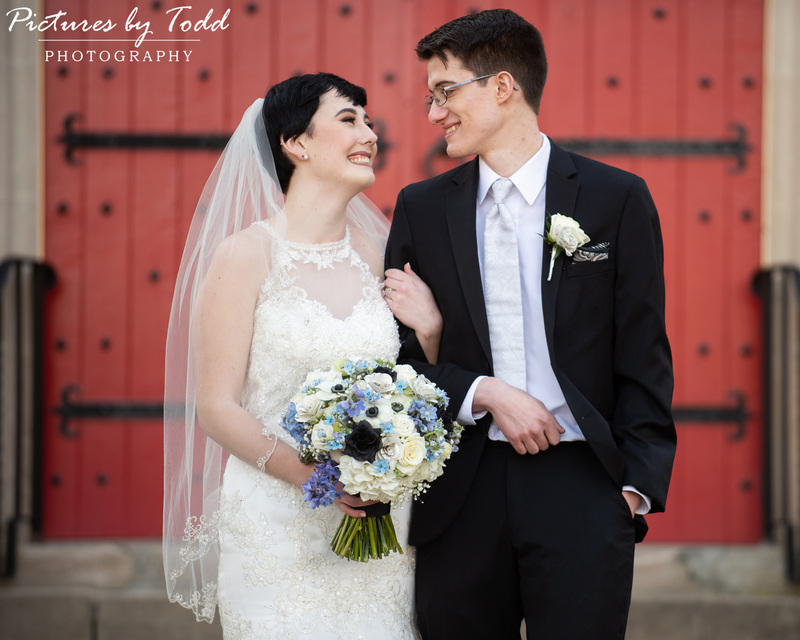 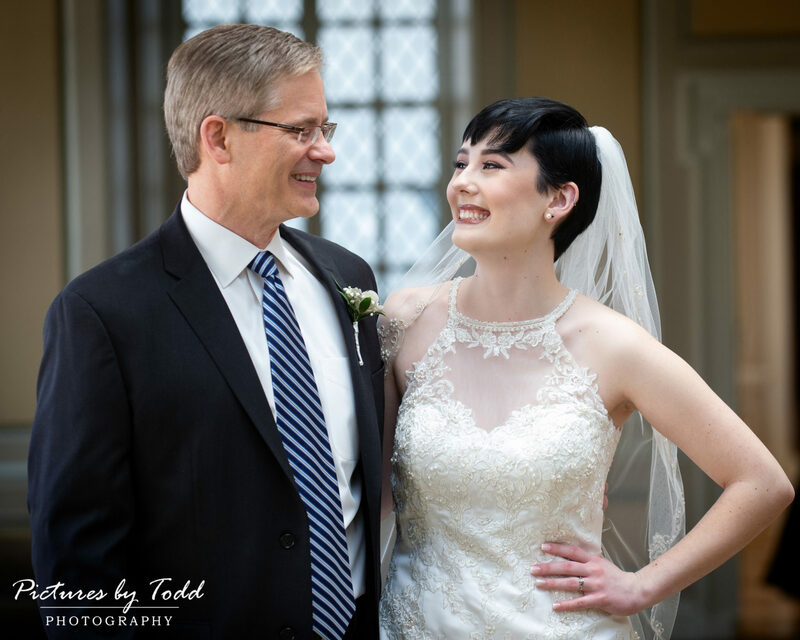 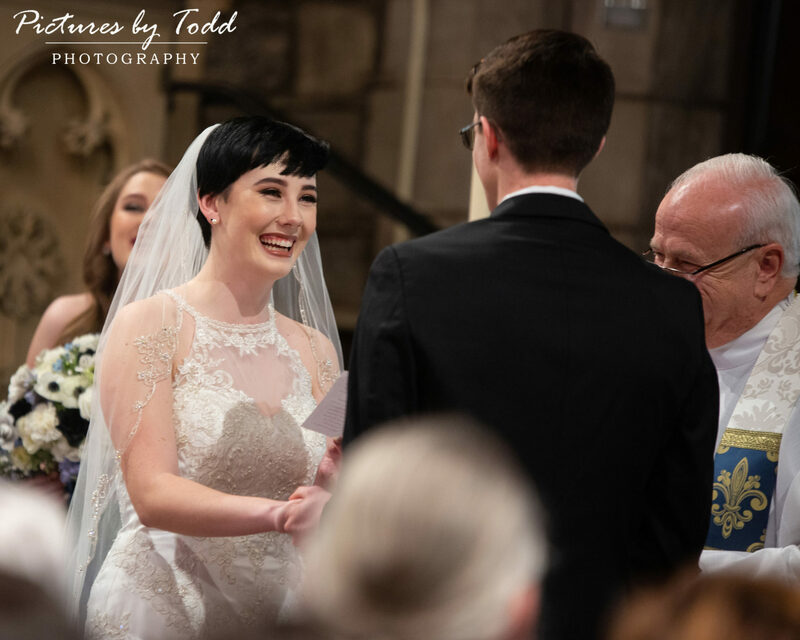 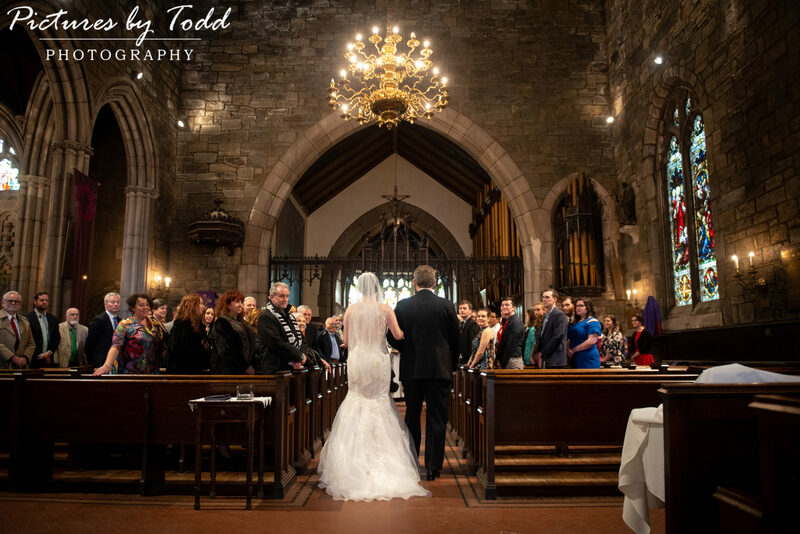 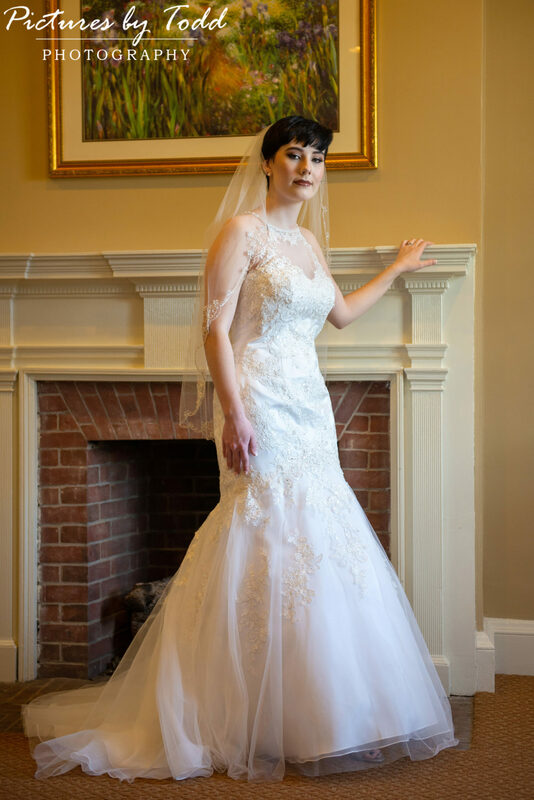 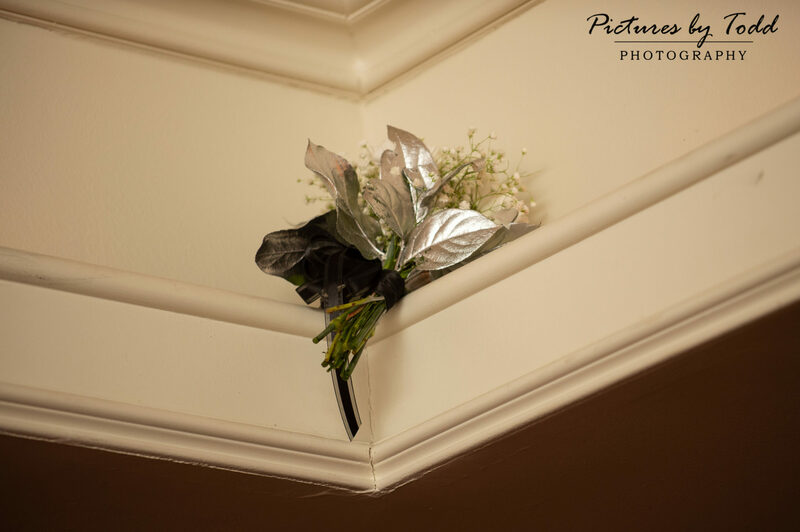 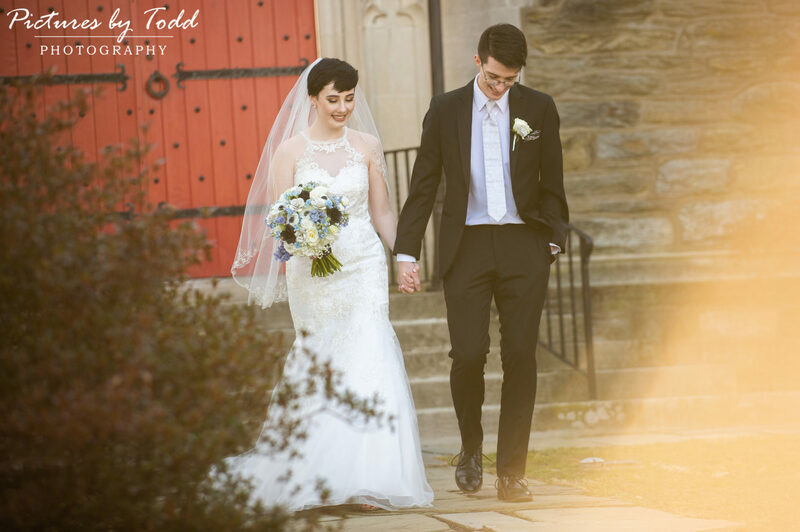 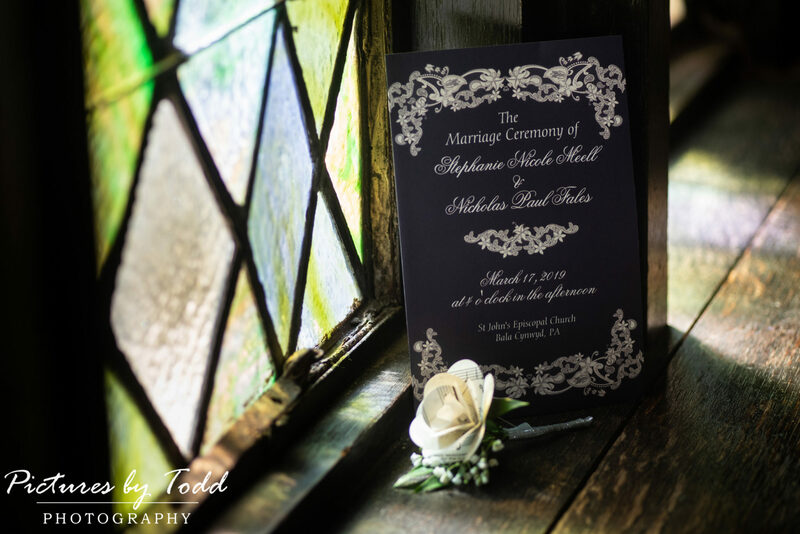 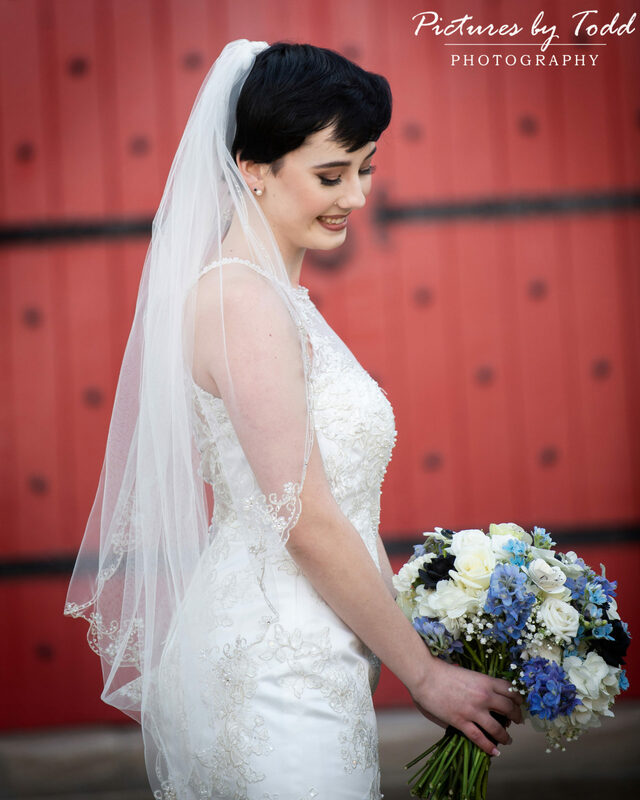 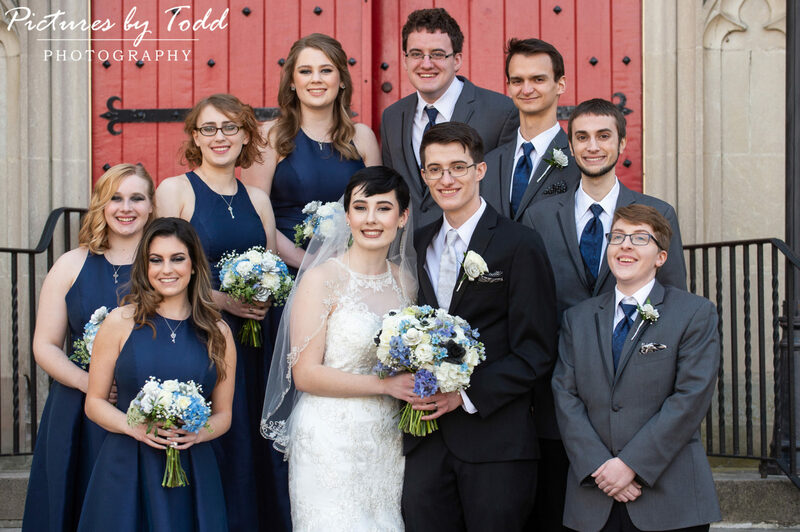 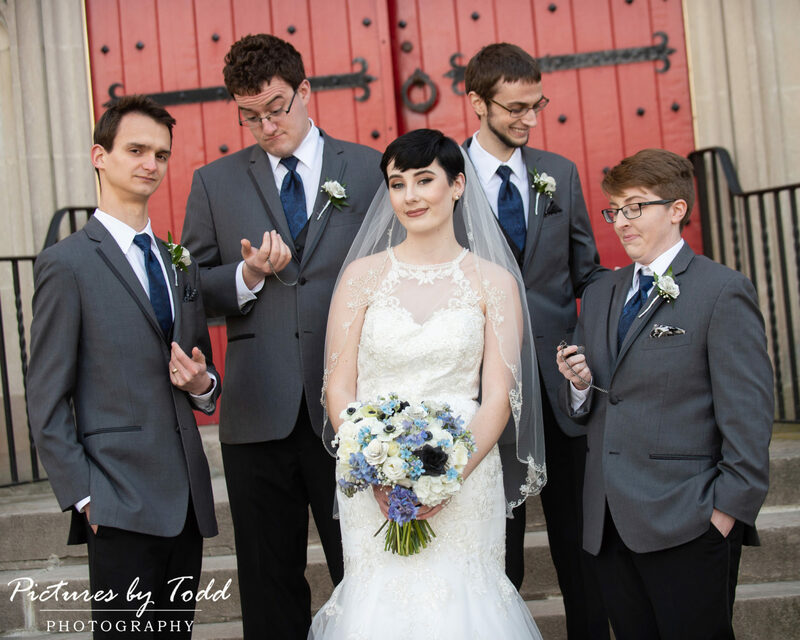 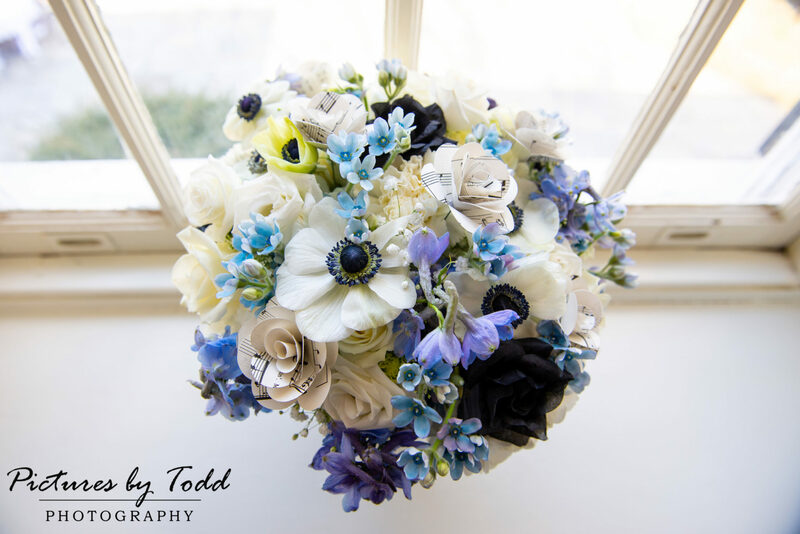 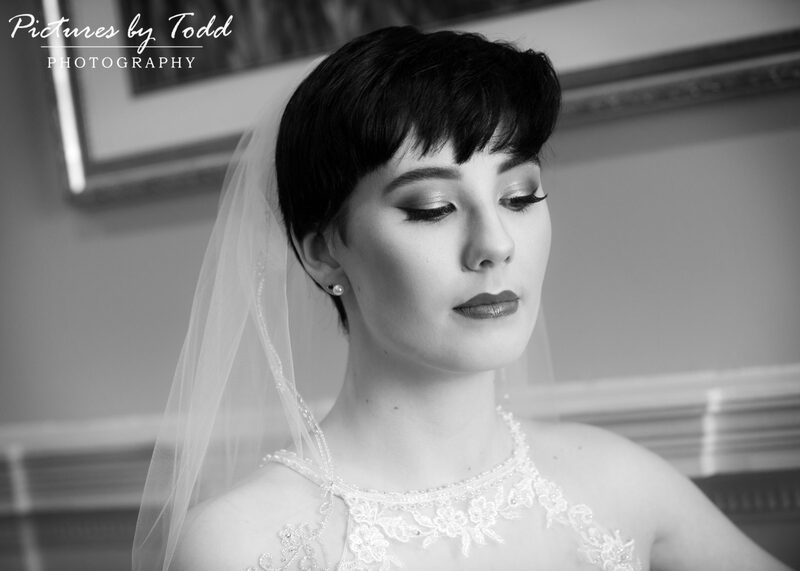 Thanks for a sharing your beautiful day with Pictures By Todd. 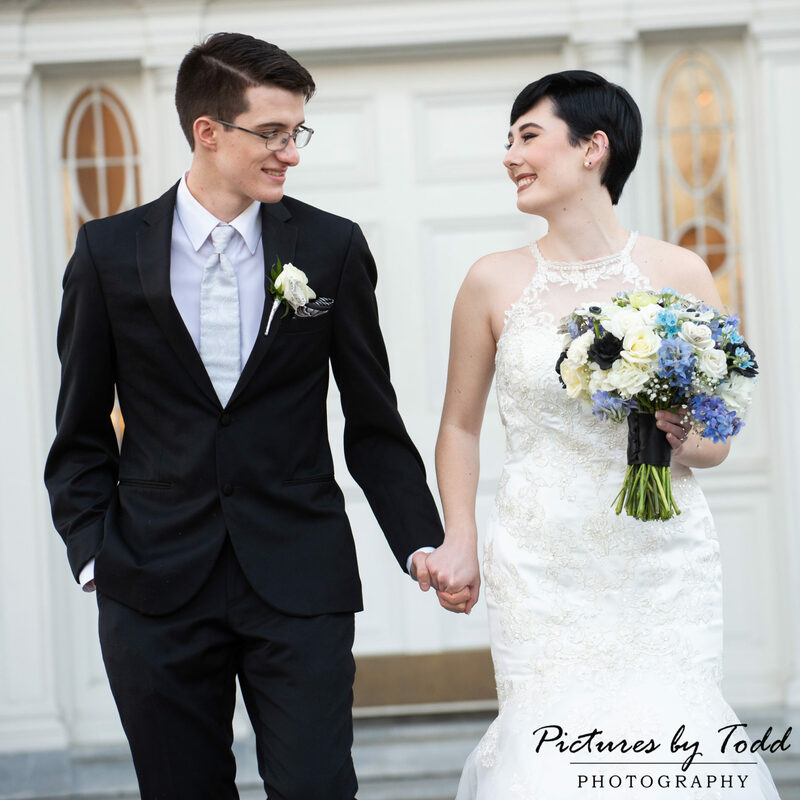 Here’s few highlights to share.